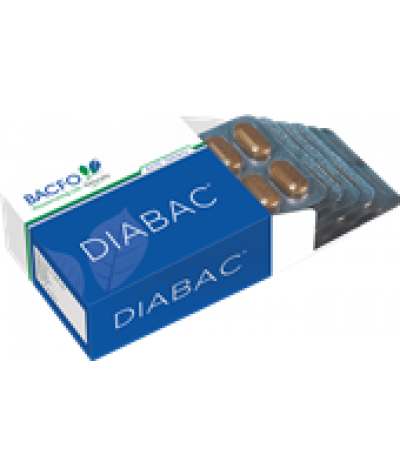 Aimil BGR 34, BGR 34DESCRIPTION-BGR 34 ONLINE IN INDIA - GOVT APPROVED ANTI DIABETIC TABLET‎WHAT IS BGR-34?BGR-34, a Blood Glucose Regulator brings the revolution, with a breakthrough Phyto-research o..
BACFO DIABAC Tablets Description : DIABAC Diabetes is a metabolic disorder, which is caused by deficiency of the insulin hormone or the inability of the body cells to use the available insulin. 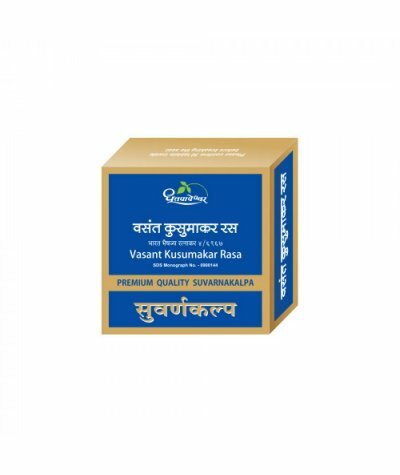 DIA..
DHOOTAPAPESHWAR MADHUMEHA KUSUMAKAR RASAMadhumeha Kusumakar Rasa with contents like Suvarnayukta Vasant Kusumakar Rasa, is the best of its kind for Diabetes and its complications. 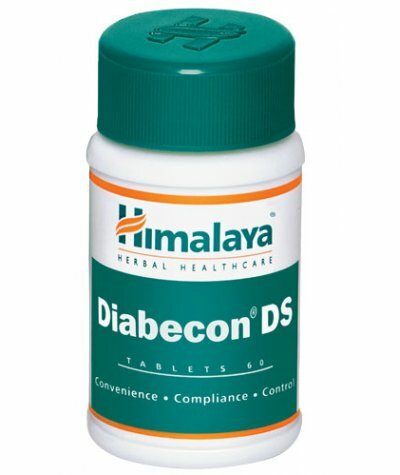 Other contents like ..
Himalaya Diabecon DS TabletsA beacon for hope for DiabeticsAction:Combats diabetes: The natural ingredients in Diabecon increase insulin secretion in the body. 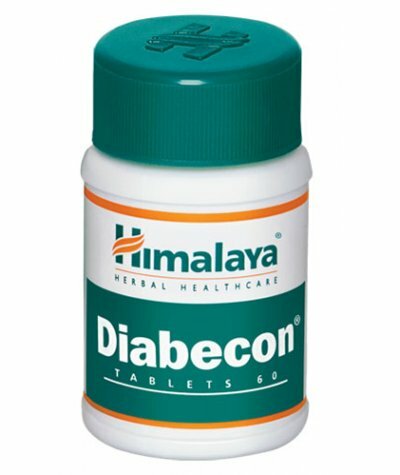 By reducing the glycated hemoglobin..
Himalaya Diabecon TabletsA beacon for hope for DiabeticsAction:Combats diabetes: The natural ingredients in Diabecon increase insulin secretion in the body. 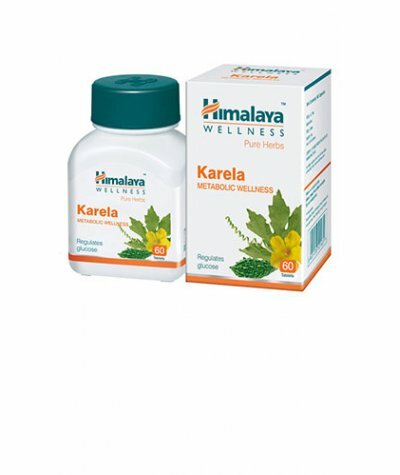 By reducing the glycated hemoglobin level (..
Himalaya Karela TabletsRegulates GlucoseHerb functions:Reported to contain constituents that act like insulin to help reduce blood sugar levels.Supports restoration of functional pancreatic beta cells..
J & J Dechane Mersina TabletsDescription:Mersina is a poly herbal compound for the effective control of type-2 diabetes (non-insulin dependent diabetes mellitus)Composition:Each capsule contains:M..
Kerala Ayurveda Glymin Product DetailsKerala Ayurveda Limited's Proprietary Formulation Glymin Tablet is Your Ammunition in your War Against Diabetes!! !A Time-tested Herbal Formulation that comes..
IME-9 is a Significantly effective Ayurvedic medicine for diabetes developed by C.C.R.A.S. (MINISTRY OF AYUSH GOVT. OF INDIA)IME-9 Tab. 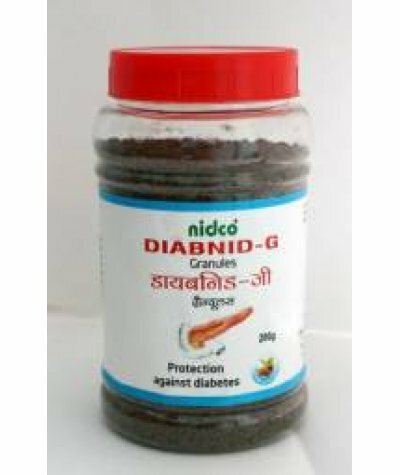 Dosage : Two tablets thrice a day, half an hour before meals or ..
Diabnid Granuels 200 gmDescription - Diabnid Granules offers gentle, gradual hypoglycemic activity of herbomineral ingredients, helps in regulationof glucose, lipid metabolism and improves the quality..
Nidco Diabnid GranuelsDESCRIPTION : Diabnid Granules offers gentle, gradual hypoglycemic activity of herbomineral ingredients, helps in regulationof glucose, lipid metabolism and improves the qua..
Diabkalp Plus is a safe and effective adjuvant for non-insulin depedent diabates mellitus. 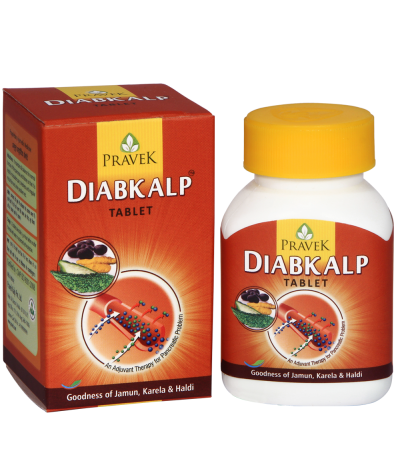 It activates pancreatic cells to realese the sufficent quantity of insulin in the body system to manage blood..
Daibkalp is a safe and effective adjuvant for non-insulin dependent diabetes melltius. 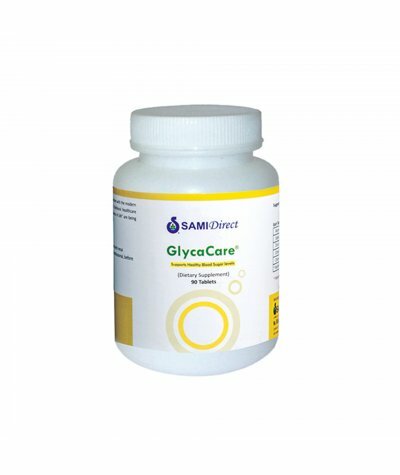 It activates pancreatic cells to release the sufficent quantity of insulin in the body syatem to manage blood sug..
Sami Direct Glycacare Blood Sugar BalanceGlycaCare™ is a unique composition containing herbal extracts and nutrients that help to support healthy blood sugar level. Blood sugar refers to the amou..
DebixNatural Glucose RegulatorIt stimulates Beta-cells of Lagarhans for the insulin secretion. It inhibits absorption of carbohydrates from intestine into the blood. 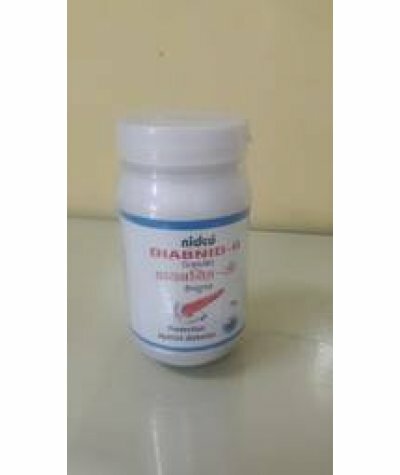 It corrects polyuria by its astrin..
Shilaprameha VatiThis is an unique Ayurvedic Anti Diabetic formulation.Special Features :Controls hyperglycaemia & glycosuria.Controls diabetes related symptoms like ployuria.Helps in diabetes rel..
Zandu Tribangshila TabletDESCRIPTION-Improves quality of life in type 2 diabetes. 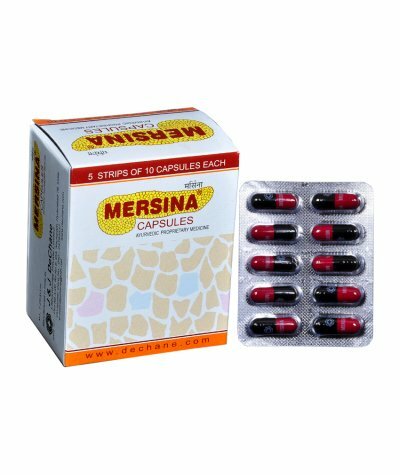 Indication: Diabetes mellitus (type II) and its complications.INGREDIENTS- Each tablet contains- Nimb patra (Melia aza..
Busy and stressful modern lifestyle, is the cause of many diseases today. To avoid it, is also not possible as the demand of the work culture is sky rocketing. Diabetes is a disease whose genesis we can find more in the modern living and taxing routine. Forming equilibrium stress and healthy routine is compulsory these days. Proper diet, adequate physical workout, adequate rest and seeking Ayurvedic treatment will definitely will be helpful in this case. In Sanskrit, diabetes is called Prameha or Madhumeha. 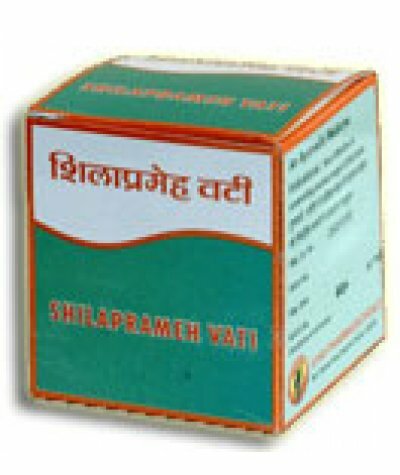 More than 4000-year- old science of life or age as name suggests Ayu (age or life) Veda (Science or knowledge) is treating people of numerous diseases. Auyrvedic medicine believes in eradicating the very cause of the disease rather than stopping it, as one can see in the other medicine science. Diabetes is a chronic metabolic disorder, where pancreas either does not produce sufficient insulin or altogether stops producing insulin. Diabetes can lead to many complications like strokes, heart diseases, kidney problem, etc. 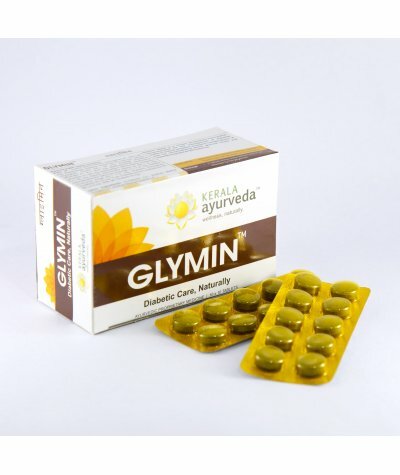 In Ayurveda, diabetes is due to Vata, Pitta or Kalpa. If you are suffering from it, time is ripe that you take care of your body. 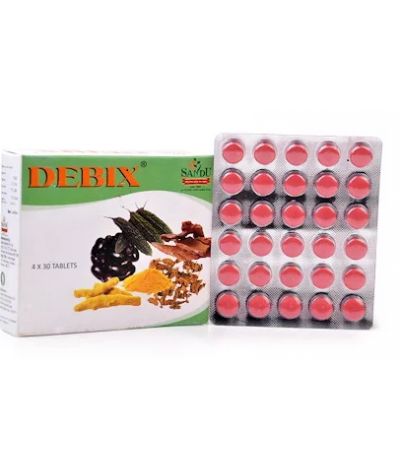 Balanced diet and exercise with proven benefit of Ayurvedic medicine will restore the damage caused by the disease. 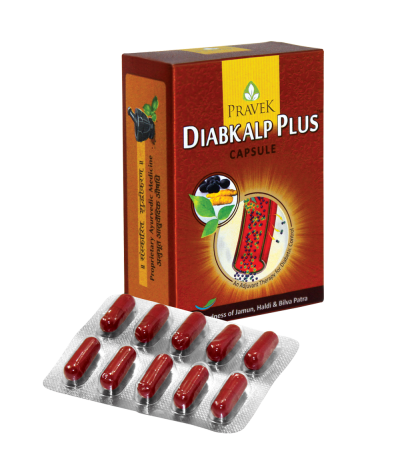 We will help you enhancing and gain better control of your body with the options of the medicines suits you best. You are only diabetic in your family or have family history diabetic; our range of medicines will let you regularize disorders. Ayurveda is a natural herbal science that best complimented with routine lifestyle. Exercise according to your resistance power, add fruits like orange, grapes, jamun, amla, etc to your regular diet. Snake gourd, bitter gourd, cabbage, cauliflower, pudina, menthi leaf, ginger, garlic, onion, should be in your platter. 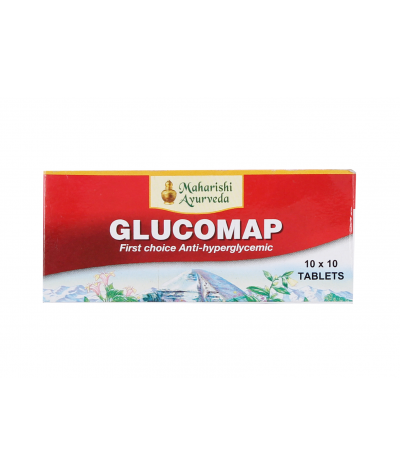 We at Ayurveda Megastore, recommends best Ayurvedic medicines for diabetes that will keep your blood sugar level at almost normal. Recent study says that keeping blood sugar level close to normal help resisting it.